Enjoy a week-end getaway in the tranquil village of Melkbosstrand, gateway to the Cape West Coast, from R875 per person per night sharing. Bookable online only, the WEEK-END SPECIAL rate includes accommodation, Full English breakfast daily, complimentary in-room Mini Bar Select, secure undercover parking, Wi-Fi, Tourism Levy, and VAT. The WEEK-END SPECIAL rate is only available for stays on a Friday and/or Saturday and/or Sunday night. Children under the age of 12 can be accommodated on roll-away beds (for a nominal extra charge) in the Queen Sea Facing Room and Sea Facing Suites only. Please note: All our rooms are non-smoking rooms. 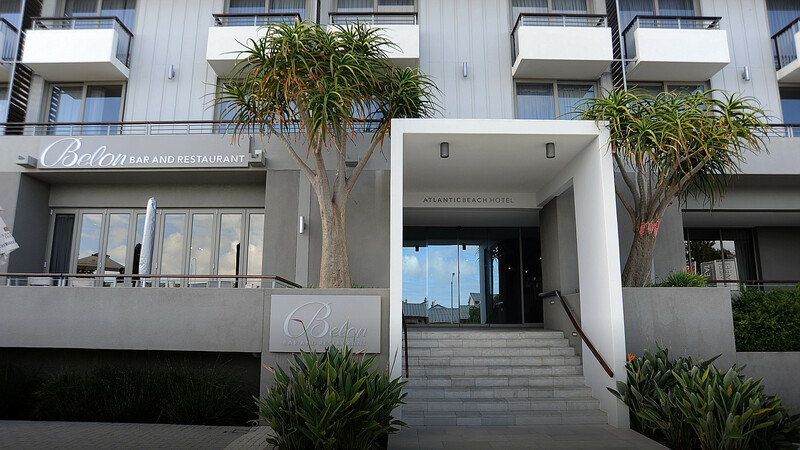 For further assistance with Sleep Specials, please contact the Atlantic Beach Hotel on +27 (0)21 553 1800 or e-mail us on info@atlanticbeachhotel.co.za. Cnr Commaille Road & 13th Avenue, Melkbosstrand, South Africa. PO Box 780, Melkbosstrand, 7437, South Africa. All Content Copyright © 2019 Atlantic Beach Hotel. All Rights Reserved.